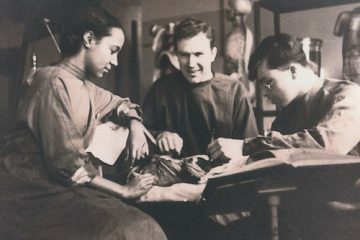 Dive into NewYork-Presbyterian’s long history of excellence by reading about the evolution of medicine and wellness and the pioneers who made it possible. 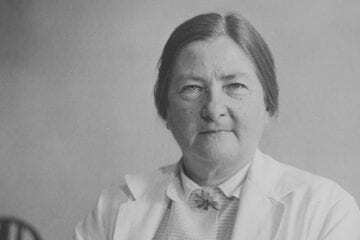 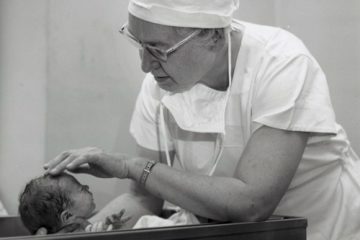 Read on to find out why Dr. Virginia Apgar, who created the Apgar score, is to thank for the post-birth assessment that’ has saved countless newborn lives. 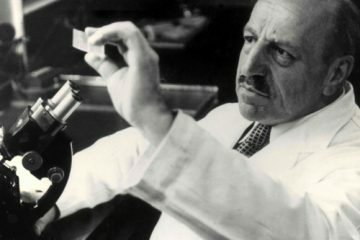 You’ll also discover the story of Dr. Georgios Nikolaou Papanicolaou, an immigrant doctor who created a game-changing test to detect cervical cancer. 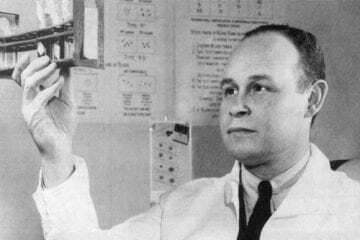 Thanks to our expert archivists, we traveled back in time with Dr. Samuel Bard, who left an enduring legacy as the founder of what became NewYork-Presbyterian Hospital and also the driving force behind what became the city’s first medical school. 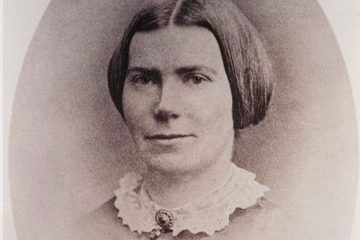 As the nation’s first female doctor, Dr. Elizabeth Blackwell changed history and the face of the medical profession.